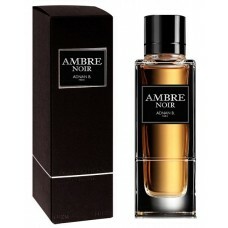 Ambre Noir by Adnan B. is a Oriental fragrance for men. Beautiful, modern, very rich and heavy! The..